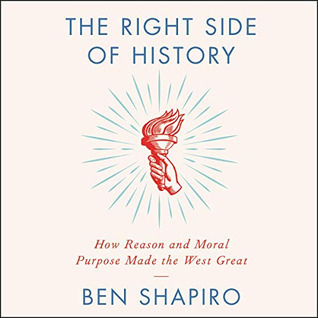 In 2016, Ben Shapiro spoke at UC Berkeley. Hundreds of police officers were required from 10 UC campuses across the state to protect his speech, which was -- ironically -- about the necessity for free speech and rational debate. 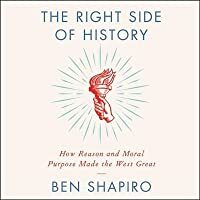 America has a God-shaped hole in its heart, argues New York Times bestselling author Ben Shapiro, and we shouldn't fill it with politics and hate. Good summary of Western civilization's historic development, the good and the bad; why we're not really advancing as a society anymore.